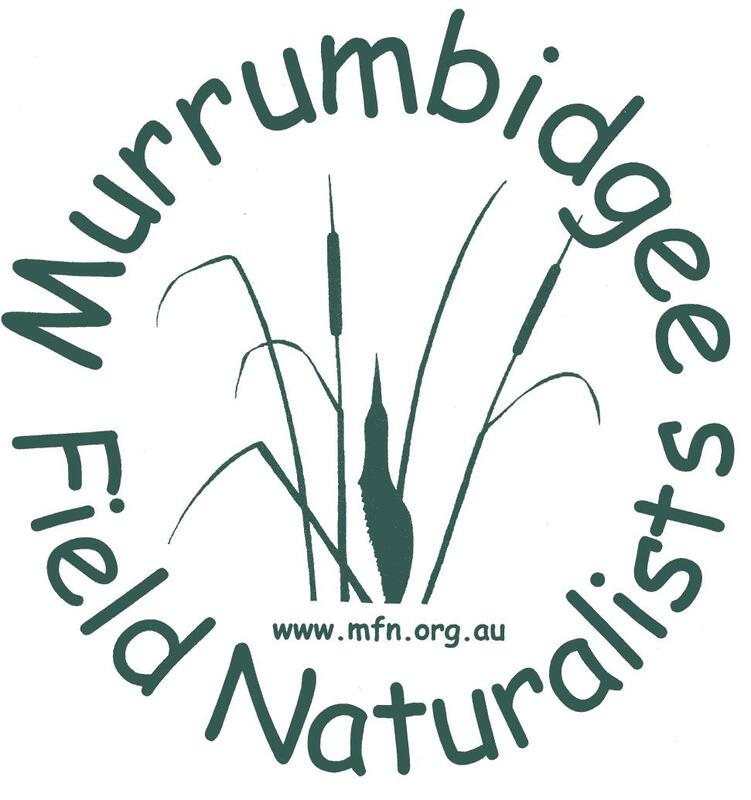 Murrumbidgee Field Naturalists anticipate that there’ll be about 70-90 Grevillea illicifolia’s to plant back into Round Hill Nature Reserve. Activities would include: digging holes, planting, watering, cutting wire mesh to create “cages” to help protect the young plants. Please confirm with Penny Williams if you are able to come to help on this weekend.